Santa Monica-based music licensing platform Songtradr has completed a Series B funding round of $12m million. This latest funding round brings Songtradr’s total funding to date to $21.5m and closed a $4m funding round in January last year. 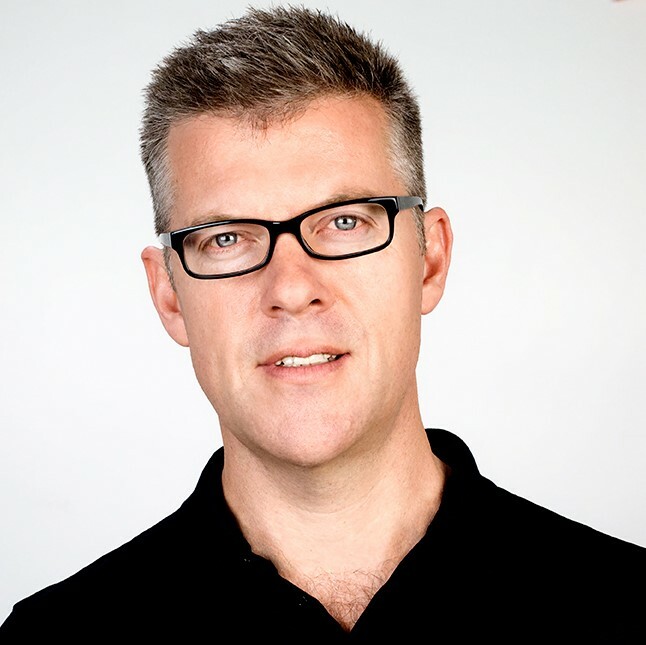 The lead investor in the round is Richard White, CEO and founder of Australian-based WiseTech Global. White has over 30 years of experience in software development, embedded systems and business management. Songtradr is a music licensing and distribution platform founded by tech entrepreneur Paul Wiltshire (pictured) in 2014 and officially launched in 2016. The platform is home to over 400,000 artists and catalogs from 190+ countries, experiencing year-over-year revenue growth of over 400 percent. Las month Songtradr bought music licensing agency Big Sync Music in a multi-million dollar deal. “The completion of our Series B funding is an exciting step that allows us to further implement our growth and acquisition plans to create the world’s most intelligent, frictionless licensing experience for both music creators and music licensees,” said Wiltshire. White added: “Songtradr is poised to be a global leader in music licensing and I’m delighted to support this next phase.